More than a dozen Nottingham businesses have benefited from grants totalling around £200,000 in the first year of the City Council’s Workplace Travel Service. Launched in November 2017, the service aims to transform businesses through smarter travel – helping them to save time and money, with the added bonuses of tackling congestion and reducing air pollution. Whether they want to try low emission vehicles, save money or make the commute easier for staff, help is at hand – along with grants of up to £25,000. 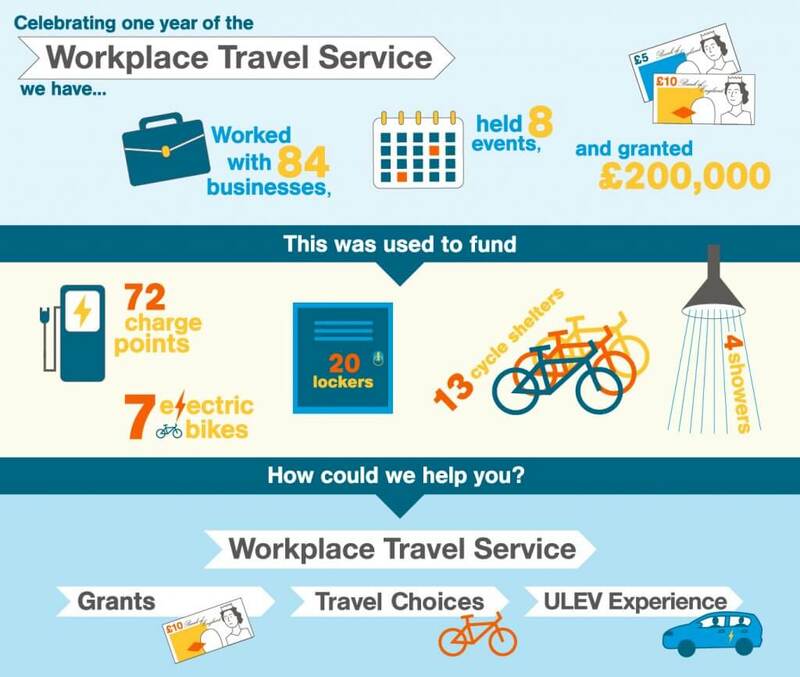 In the last 12 months, workplace travel advisors have worked with 84 businesses, providing a range of services, from fully funded fleet reviews to electric vehicle loans, bike servicing to employee travel planning. They’ve also given out more than £200,000 in grants, paying for electric vehicle charge points, cycle shelters, showers and ebikes. Nottinghamshire Fire and Rescue Service was the first business to receive a grant for charge points to support six ultra low emission vehicles. Kevin Shuttlewood, Head of Engineering at the fire service, said: “With the infrastructure that’s being placed into Nottinghamshire by Nottingham City Council I think local businesses within the county need to look at how we can maintain and add to the electric vehicles that we’ve currently got. YESSS Electrical, a supplies retailer based in Clarke Road, is another of 16 organisations to have benefited so far. They received more than £10,000 to install two twin chargers to power two vehicles, and for customers to use. Councillor Dave Liversidge, the City Council’s Portfolio Holder for Transport, said: “It’s great to hear the benefits being seen by organisations across the city. Grants are still available and we would encourage businesses to get in touch to see how we can help. “In addition, we can offer fully funded fleet reviews, Ultra Low Emission Vehicle loans, and active travel services – such as cycle training and personal travel planning– to help staff travel to work more efficiently. 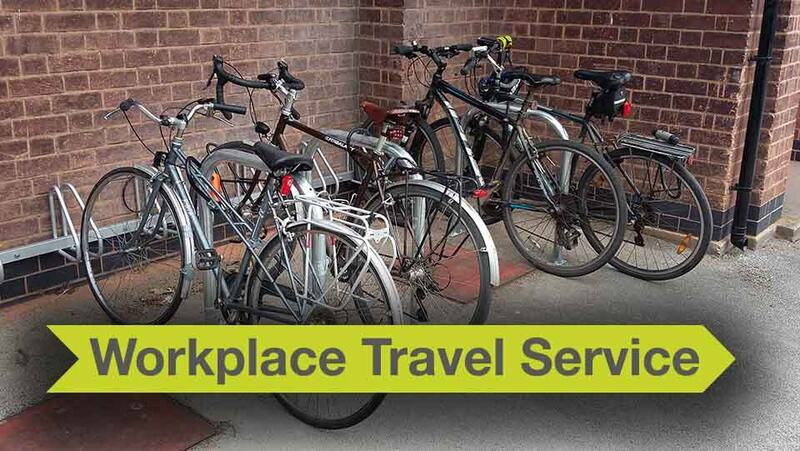 The Workplace Travel Service will work with any business, public sector or voluntary organisation either based in Nottingham or operating in the city.